The Dacians or Geto – Dacians were part of the great people of the Thracians. They were organized into tribes that are scattered throughout the Tisa, the Carpathians, and the Black Sea, and one side of the lower Danube. They had a developed civilization , made money, searched for gold and silver and they made from them, with great skill, jewelry, religious objects, etc… was the first king who united , in 82 BC, the Geto-Dacian tribes into one kingdom, great and powerful. 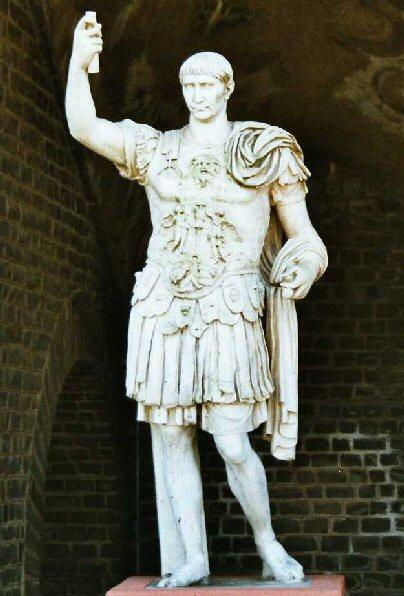 He had a conflict with the Roman emperor, Cesar. Burebista was assassinated in 44 BC. After the assassination of Burebista, the kingdom broke into 4 – 5 smaller kingdoms. They dealt mainly with farming, bee keeping, grazing and making pottery. 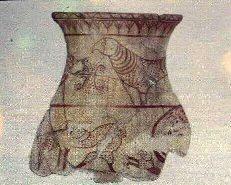 It have been found many ceramic vessels. 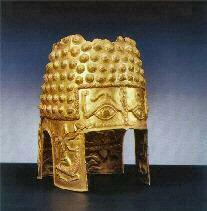 The ancient Greeks called them Dacians or Geto – Dacians. The Romans cold them Dacians and their territory was called Dacia. They were well known for their organization, their bravery and diligence. The core of the state was in the Orastie Mountains (Hunedoara county), at Sarmisegetuza, around which they built a system of fortified cities and settlements. 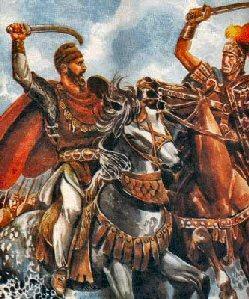 Burebista was the first king who united , in 82 BC, the Geto-Dacian tribes into one kingdom, great and powerful. He had a conflict with the Roman emperor, Cesar. Burebista was assassinated in 44 BC. After the assassination of Burebista, the kingdom broke into 4 – 5 smaller kingdoms. At the beginning of 1st century AD, the Dacian kings of these kingdoms have led many battles against the Romans who tried to occupy the Dacian territories. The best known battle, at that time, was the first battle of Tapae (year 87 AD) in which the Romans have suffered a great defeat. In the same year (87 AD), it was elected another king, Decebal. (in some opinions Decebal name would be Diurpaneus’s nickname, which means “the brave”, obtained as a recognition of the victory of Tapaeagainst the Romans in 87 AD). He was recognized as king by all Dacians. In the summer of 102 AD the Emperor Trajan went to Sarmisegetuza with his troops. A new battle had taken place at Tapae which ended with the victory of Trajan. After the victory, Trajan’s armies were headed to Sarmisegetuza which they surrounded . After fierce battles the Dacian fortresses all fell under the occupation of the Romans. Sarmisegetuza was surrounded in 106 AD, from March until July, when, after Decebal killed himself, the city was conquered, sacked and destroyed. The Dacian kingdom became a Roman province, and the Romans had built a new capital called Sarmisegetuza Ulpia Traiana, located near the old capital of the Dacians Sarmisegetuza. You are faster than lightning, Paul! I could just ask the question… I’m impressed! Very well done! However, the Romans claim that they looted in a single hoard 165 tons of gold and 300 tons of silver is accepted by some historians. 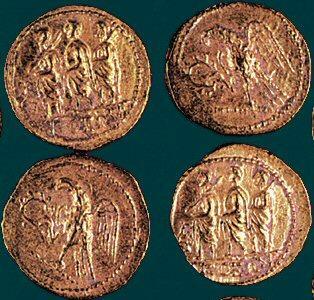 This amount is perhaps credible in terms of the massive Dacian exploitation of precious metals in the Apuseni Mountains along with trade payments and tributes from abroad paid to Dacians. romanisation? why on earth are the Dacians the only ancient empire that lost its identity do to a process that has not yet been confirmed by any historians( real deal professional historians and not emotion driven nationalists) ? in the era of information, you are terribly uninformed and it seems that you badly rewrote someone’s opinion. research before you write something like this, scratch the surface don’t be afraid of information, even if it makes your beliefs seem superficial and idiotic. logic should be a skill all humans posses..